Teens' Hands Toghether. 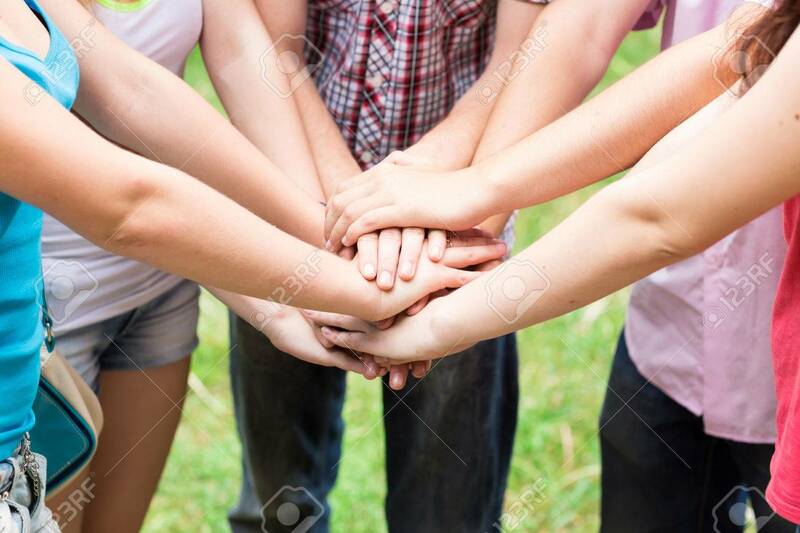 Support, Teamwork, Togetherness Concept Royalty Free Fotografie A Reklamní Fotografie. Image 22299006.